Hello everyone! 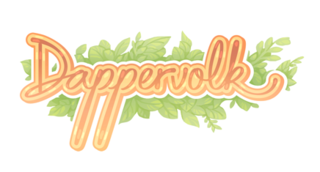 We wanted to let you know that we've added a new Dappervolk section. This is located under Gaming in General Discussion. Like Flight Rising, we have also added a hidden Dappervolk chat for information that people don't feel comfortable posting publicly. If you don't yet have a Dappervolk account, don't worry! Go forth and chat! As always, if you have any questions feel free to PM staff!